Jon is the Editor-in-Chief of PCWorld, Macworld, Greenbot & TechHive. 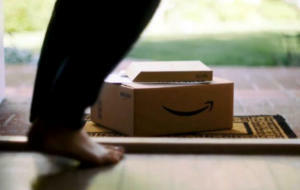 He's been covering all manner of consumer hardware since 1995. 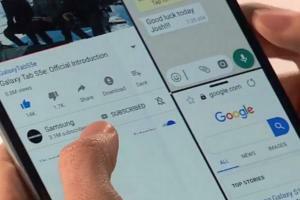 In a phone reveal that left little room for hardware surprises, Google's Pixel 3 and 3 XL still demoed software innovation. 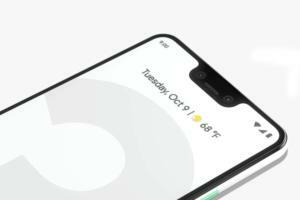 Based on the PUSH band for pro athletes, Nexus automatically records all your body movements, and spits out granular data on power, cadence and more. 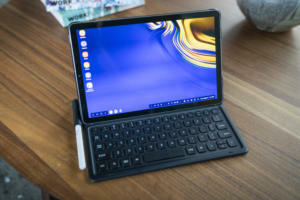 Android isn't a productivity platform, but on the Tab S4, Samsung's DeX gives us the best of Android in a very Windows-like experience. 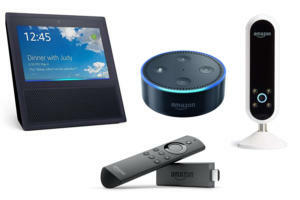 It's Amazon's national holiday, so of course the retail giant is pushing big savings for Echo smart speakers, Kindle E-readers, Fire tablets, and even Ring video doorbells. 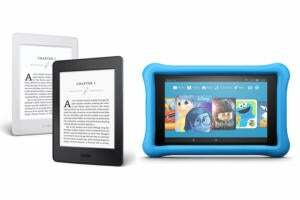 Amazon saves some of its best Prime Day savings for its own devices, with Kindle E-readers and Fire tablets getting discounts between 23% and 40%. 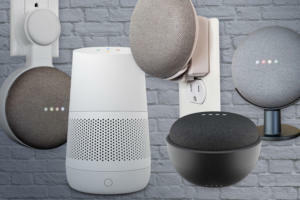 Prices for Echo Look, Echo Show, Echo Dot and more are dropping as Amazon battles to own voice-activated home control and the smart speaker space. 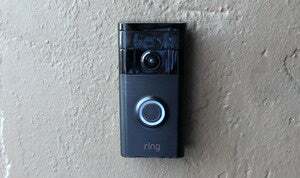 Ring provides home security through a video peephole, letting you see who's at the door whether you're inside the house or 100 miles away. 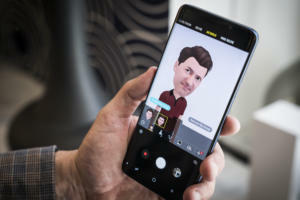 The moment it goes on sale, the S9+ could very well be the best phone available. But that doesn't necessarily make it exciting. 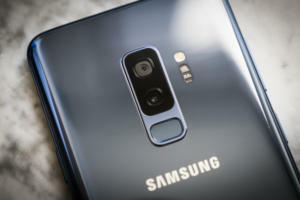 Going hands on with Samsung's Dual Aperture camera in the Galaxy S9, we see that both f/1.5 and f/2.4 images look good in low-light conditions. 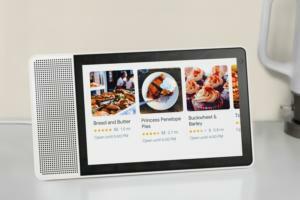 Just announced at CES: Google Assistant smart displays from Lenovo, JBL, LG and Sony, plus more Assistant-driven smart speakers and TVs, and Android Auto support. Activity trackers. Pain relief. And, what's that, a motorized dental flosser? 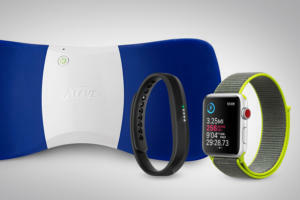 Here's a carefully curated collection of high-tech health and fitness gifts. 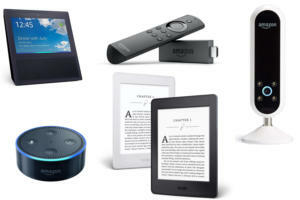 Amazon is ground zero for Black Friday deals, and we've carefully curated a selection of the best. 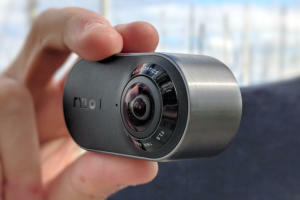 Rylo delivers killer image stabilization, target locking, and the ability to define multiple viewing perspectives directly in its iOS app.